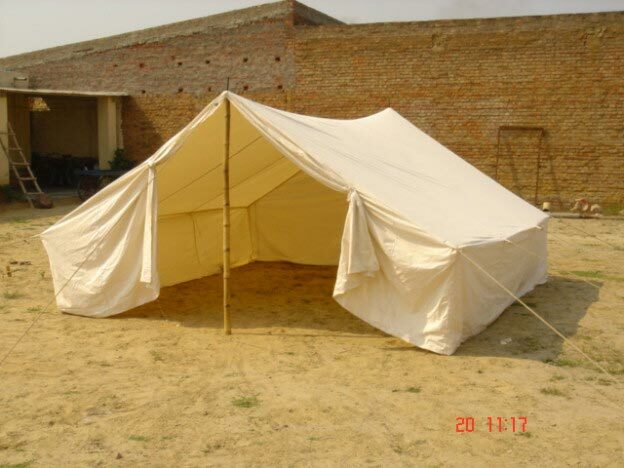 We are counted amongst the most sought after Manufacturers, Exporters and Suppliers of Relief Army Tents. 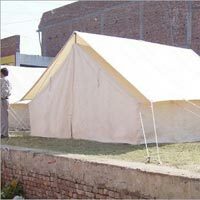 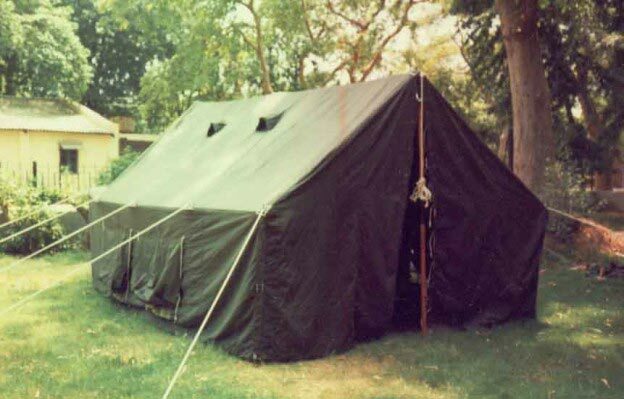 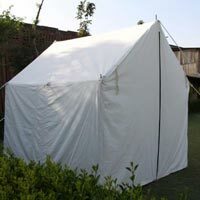 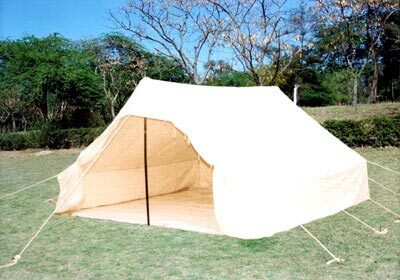 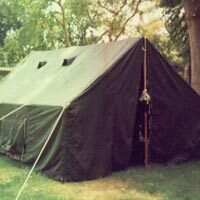 These Tents are specially designed for relief purposes at time of any natural or manmade calamity. 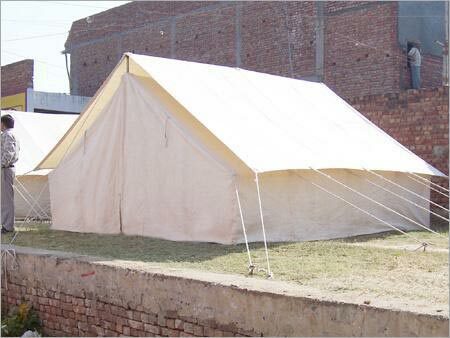 These Tents are made with HDPE (High Density Polyethylene) layer to make the Tents rot resistant and waterproof. 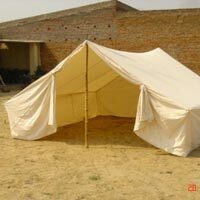 We offer Tents for Relief, Wall Tents at affordable rates. 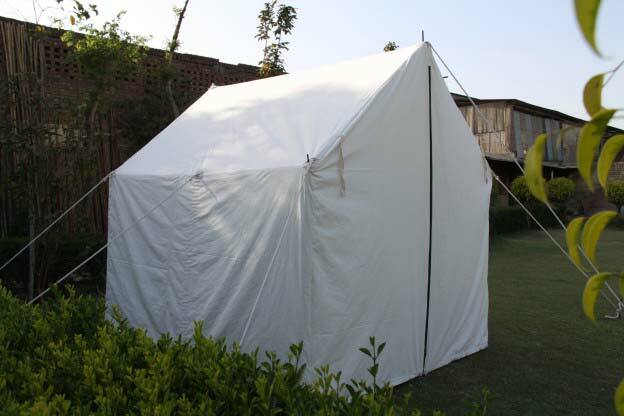 We ensure timely delivery of our Tents due to our logistics system of international standards. 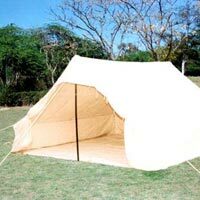 Bamboo poles/ Metal poles, wooden Pegs, Cotton ropes, tassels, Wooden pole tops.